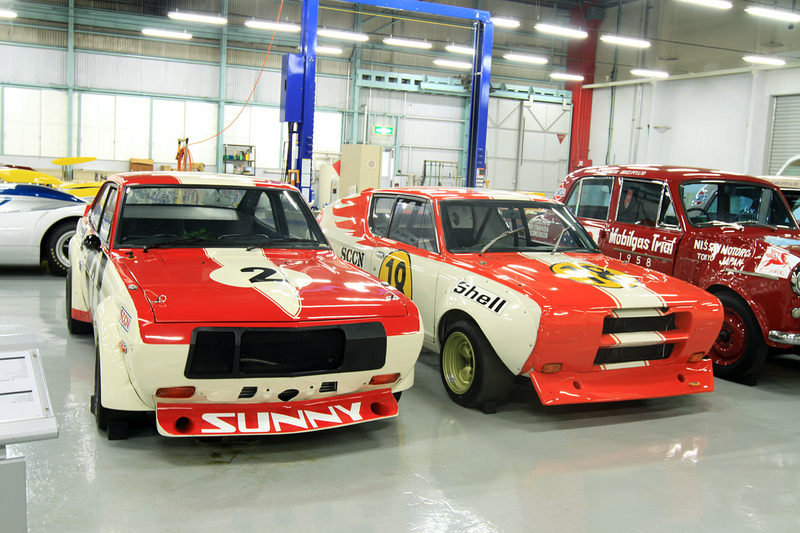 So time and time again I’ve head the tale: the Japanese copied the British designs, improved them and that’s where their thriving industry started. 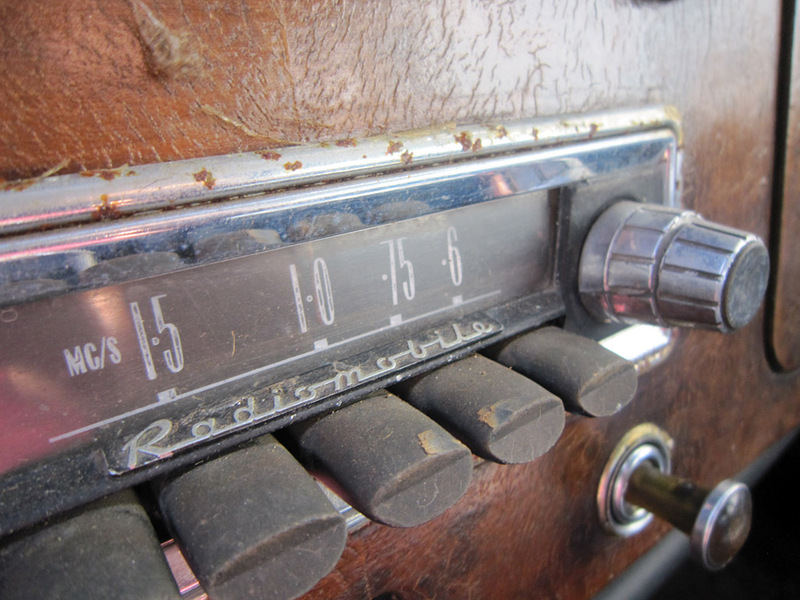 And to a certain extent it’s true, except they did so with permission from the rights holders in Britain. 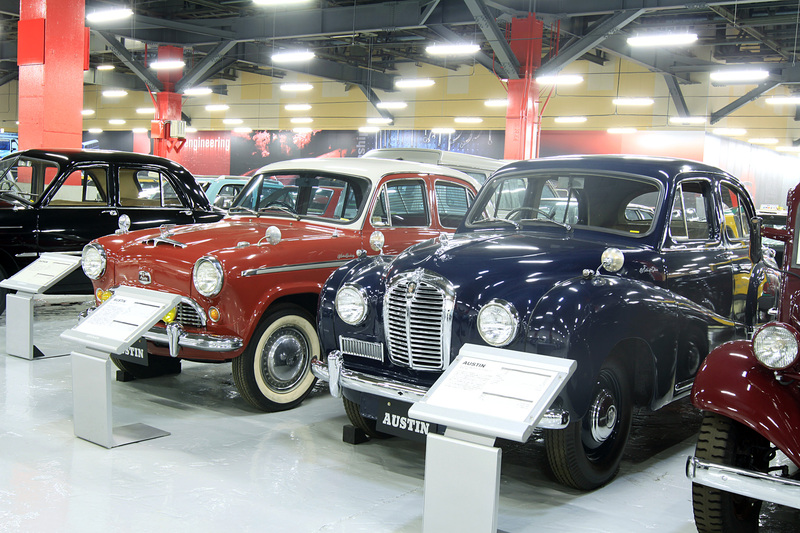 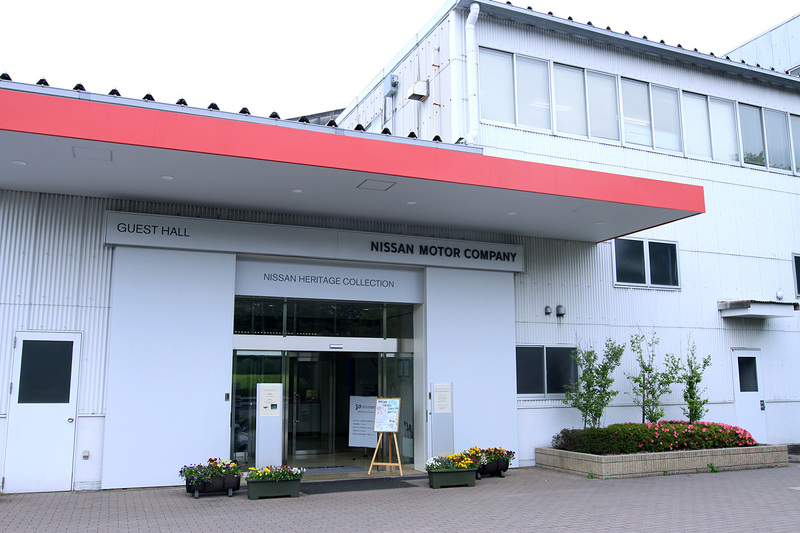 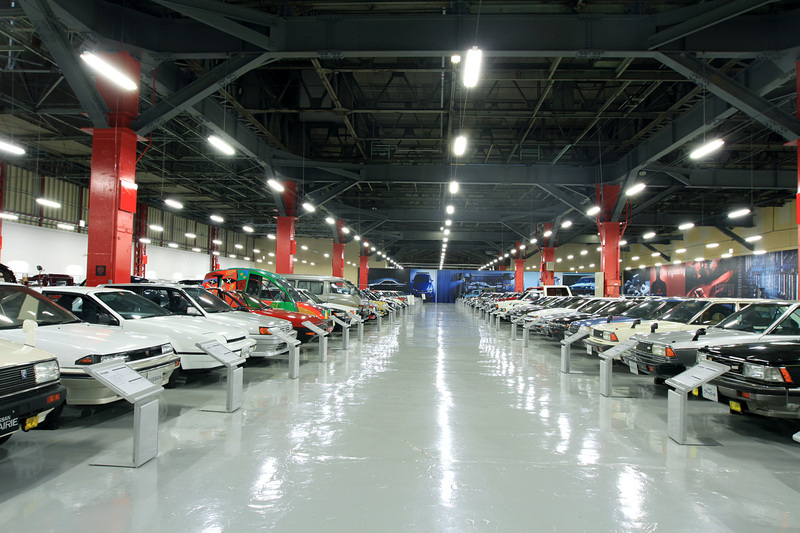 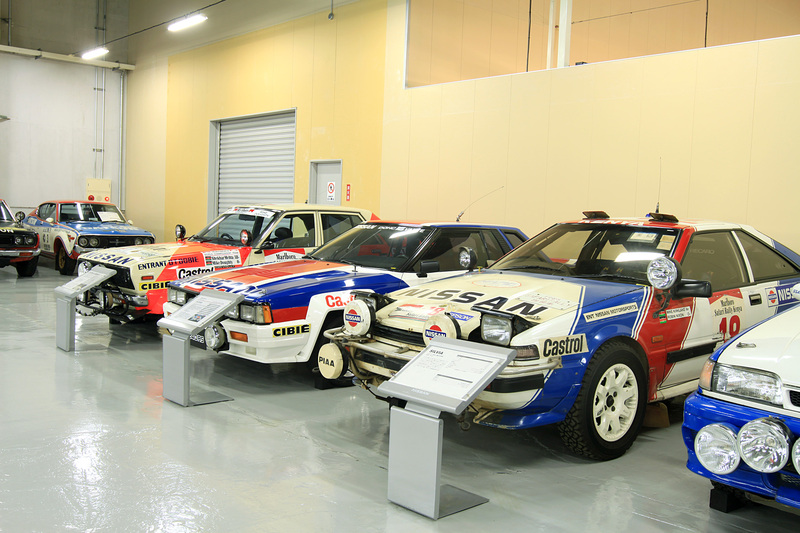 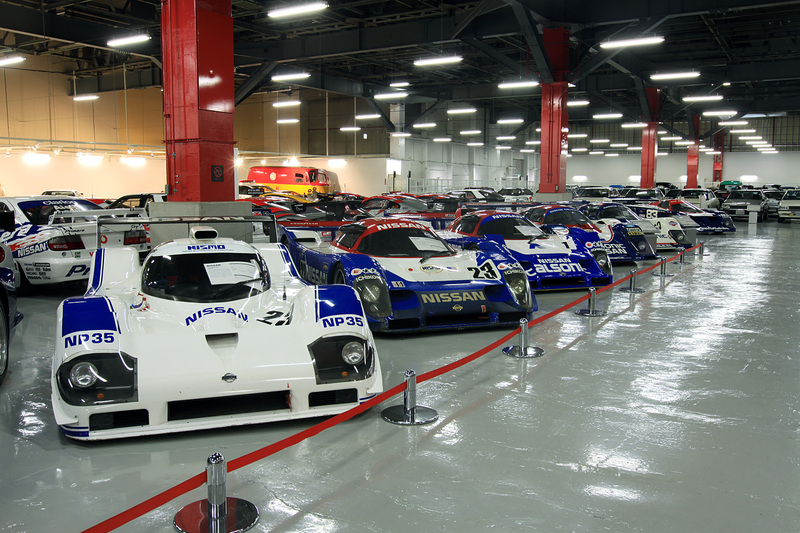 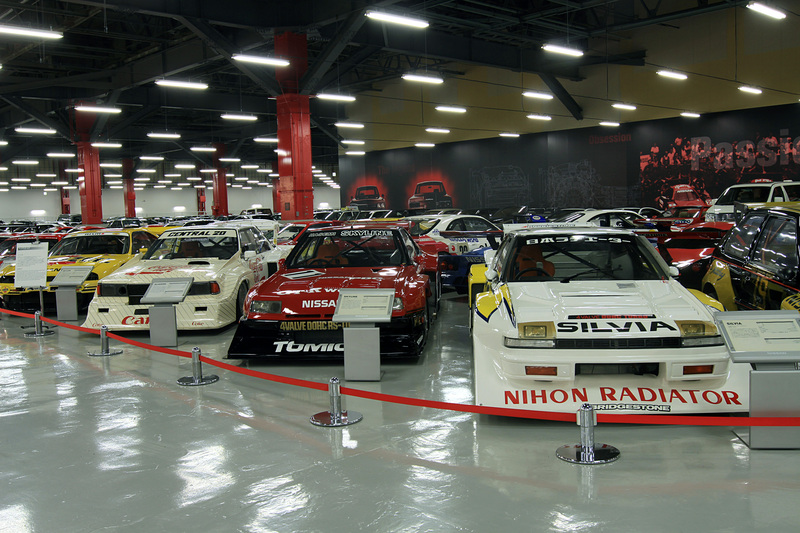 On a recent trip to Japan, we visit the Nissan Heritage collection in Zama, Japan and were pleased to see the Austins that Nissan used as a basis for their Prince line which is still produced by Toyota to this day for Tokyo’s taxi system. 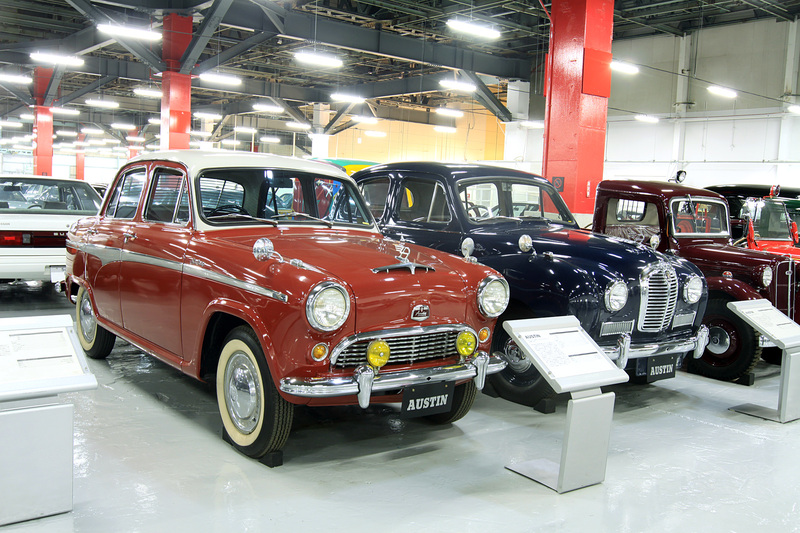 Included is a Austin A40 Somerset Saloon and two Austin A50 Cambridge Saloons which became the Prince Sedan and Price Bluebird 1200 respectively. 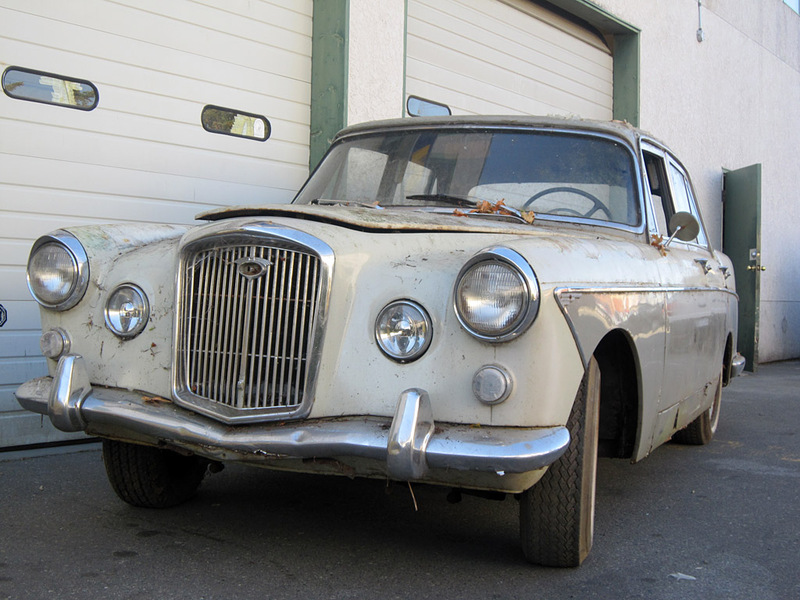 We just picked up this 1961 Wolseley 6/99 for parts. 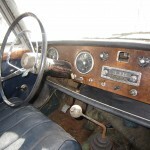 The running gear is similar to the Austin Healey 3.0-litre unit and the transmission was upgraded to a top-shift 4-speed manual. 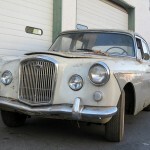 The base model is an Austin A99 Westminster with upgraded trim. 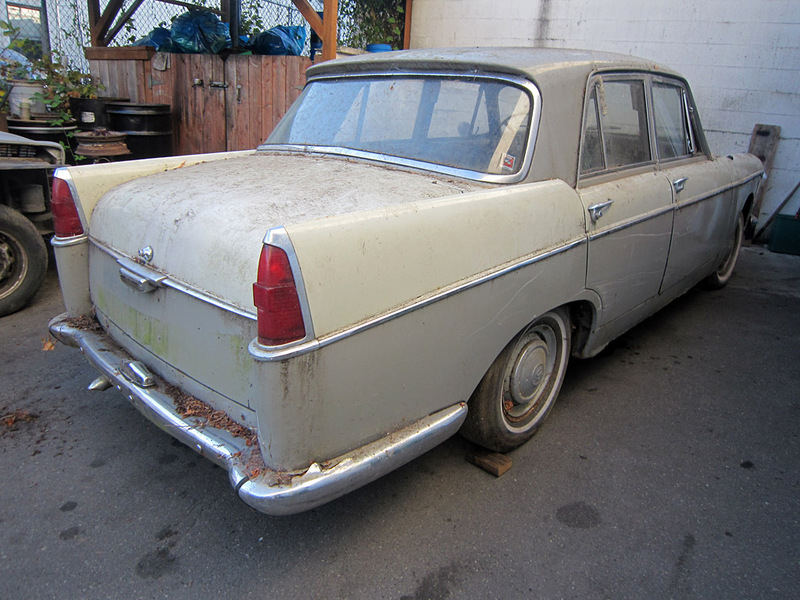 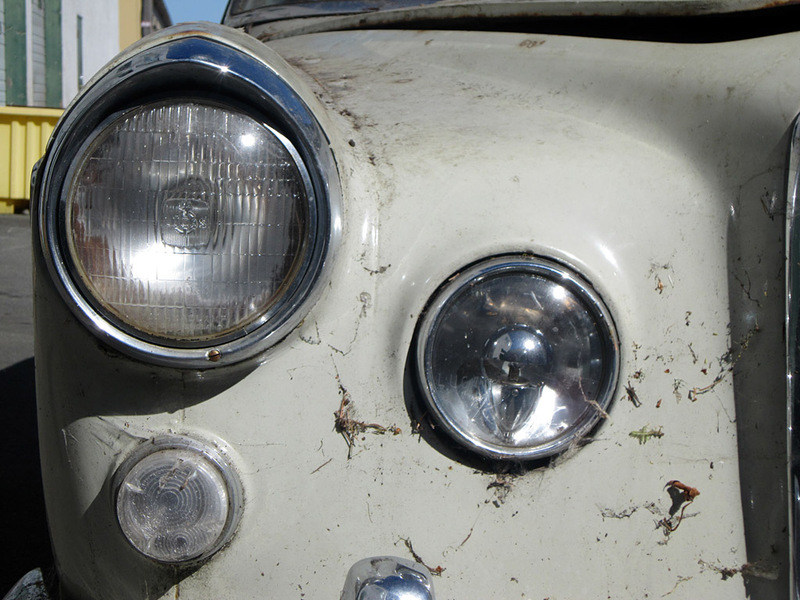 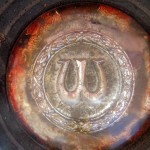 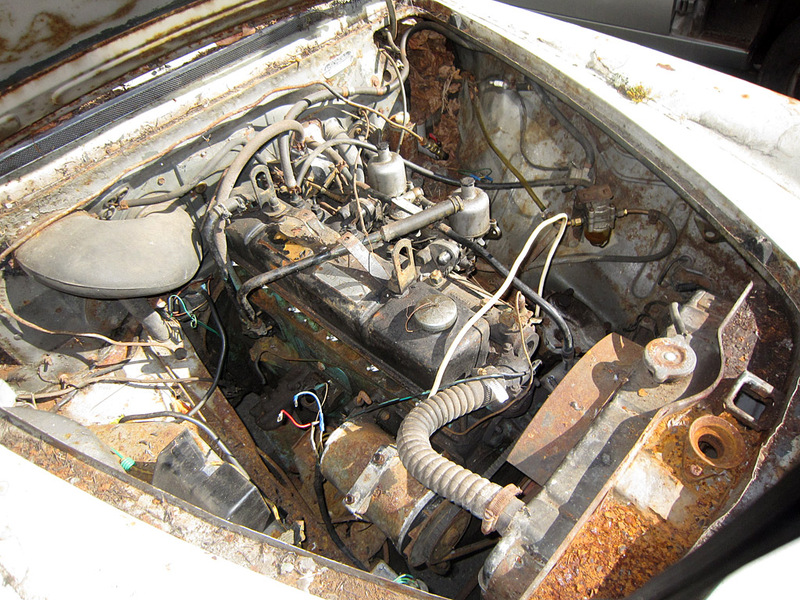 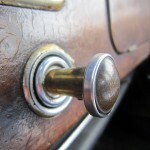 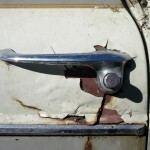 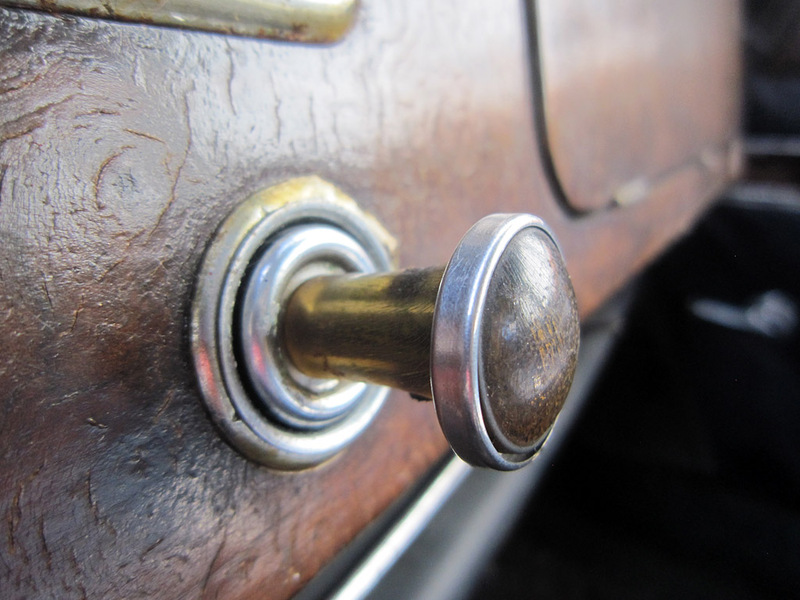 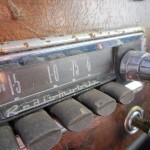 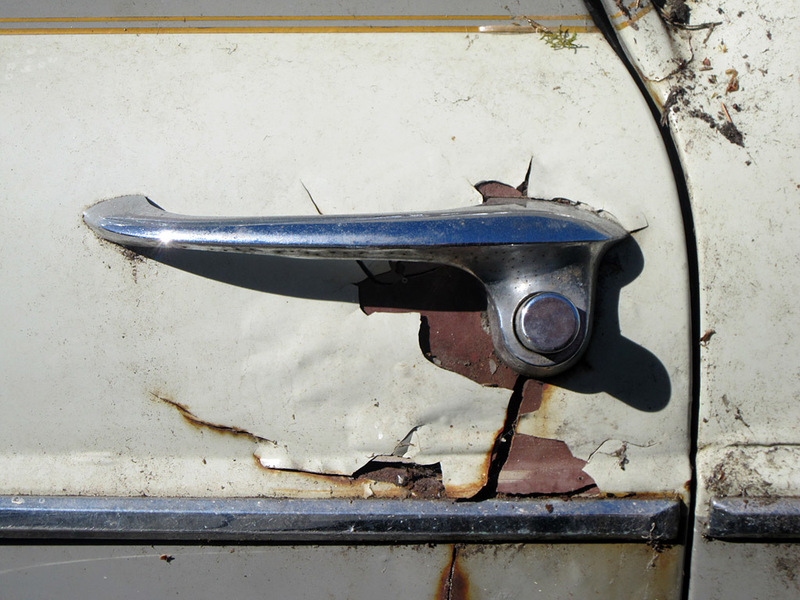 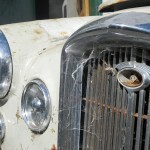 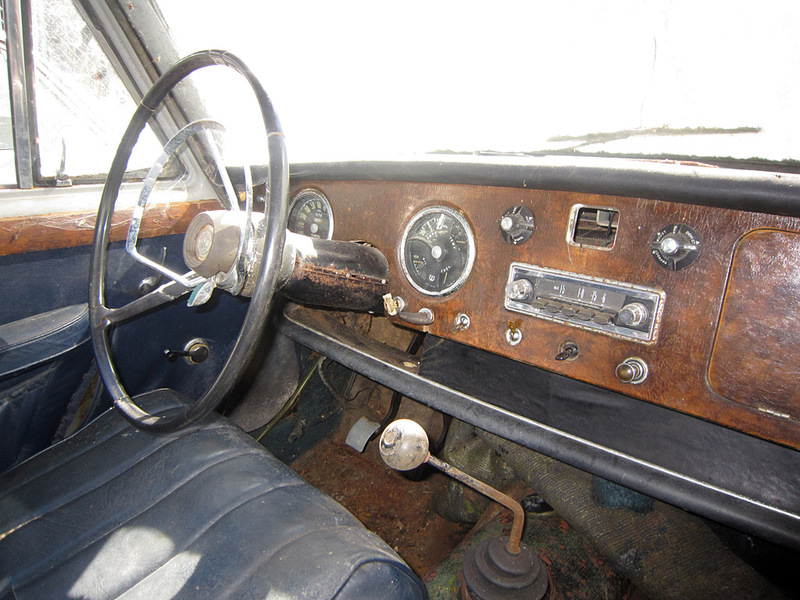 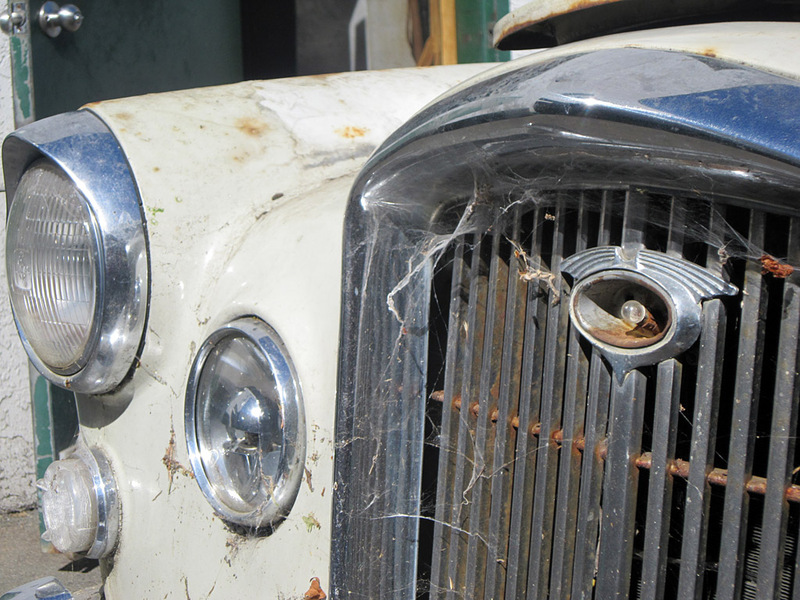 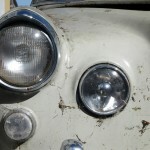 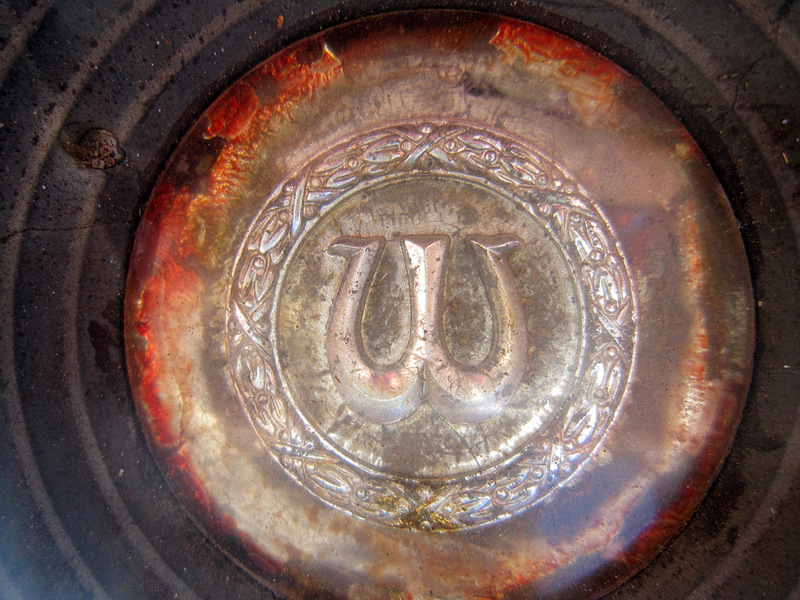 Unfortunately, time has taken its toll and the poor Wolseley isn’t worth our time to restore. 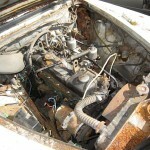 If you know of a good home, or need some parts please let us know. 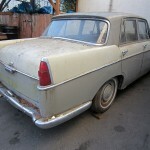 UPDATE CAR IS SOLD.